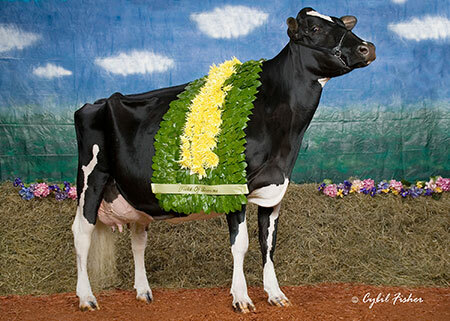 Dam: DG Albero Enrica GP-84-NL VG-88-MS 2yr. | Full sister ELDORADO & ELLIOT - GP-84-NL VG-88-MS 2yr. 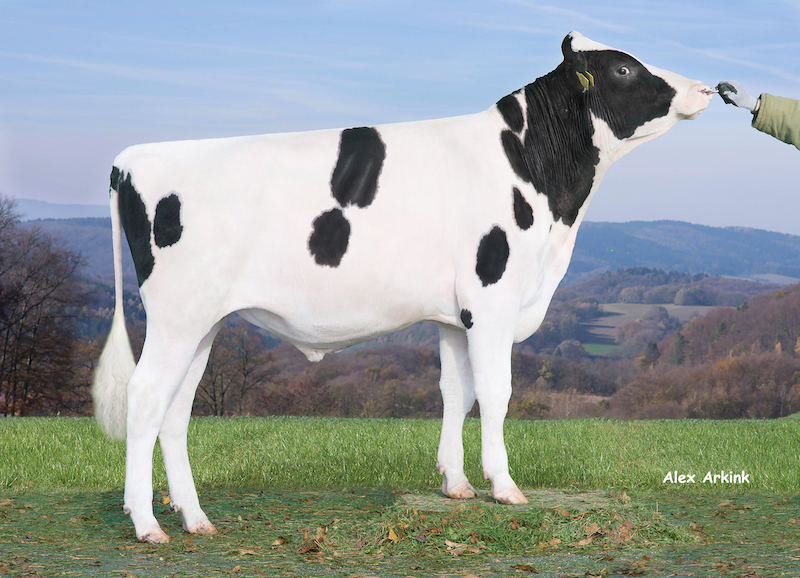 All.Nure Supersire Eleonor VG-85-IT VG-MS 3yr. HUGE production cow! Highest yielding 1st lactation cow in the herd! EXCELLENT Elegant x Skychief x Bellwood Linda!